When you own a new business, you’ll have a lot of tasks on your plate. You’ll have to come up with products and services for your customers, adapt to the trends in the market, and look for strategies that can help you stay on top of the competition. Accomplishing all of these tasks can be too overwhelming that you’ll end up either neglecting some of these tasks or compromising the quality of your output. Fortunately, you don’t have to juggle between these tasks alone; there are now services that aim to help businesses like you. Fulfillment by Amazon (FBA) allows you to utilize the services of Amazon as your own. Amazon will pack and ship all of your customers’ orders and handle your customer service as well. Learn more about this business model through dropship journalreview.org. Once you pay for FBA, all of your products will be shipped to one of Amazon’s fulfillment centers. You’ll basically sell products that you don’t stock on your own – this is a business model commonly known as dropshipping. Setting up a business and having a physical store are two different things. While the former can be simpler, the latter will demand time and money from you. If you’re still testing the waters, having a physical store might even be a risky decision. When you use a drop shipping business solution, you don’t have to have a brick-and-mortar store before you can start your business. This will save you from making an expensive investment that you’re uncertain if it will work. The money you’ll save can be used for other aspects of the business, maximizing your profitability in the long run. When your business starts to grow, you need to hire more people to cater to all of your customers’ demands. The recruitment process can be time-consuming, which can leave your business idle. The solution? Dropshipping business solution from Amazon. You only have to receive the orders, place the order on Amazon, and Amazon will take over the wheel. They will make sure that customers’ orders will arrive at their doorsteps. You don’t need to wait for a new employee to be hired before you can provide services to your customers – Amazon has got you covered. Nothing is ever an assurance that your business will thrive and grow over time. Regardless of how innovative your products are, there will always be risks involved. With dropshipping, you can have the opportunity to manage those risks. Since you don’t have to maintain a huge inventory or build your own brick-and-mortar store, the loss will not be as big. Most often than not, you will only have expenses from creating your website. When your business is still new, you need to consistently look at different aspects of your business. For starters, you need to hire the right people, establish internal processes, and use different marketing mediums. Using FBA’s dropshipping business solution saves you a lot of time from packing and shipping all of your products. You’ll have more time to handle other responsibilities in the business. Although FBA dropshipping might seem very useful for a lot of businesses, it also comes with several disadvantages. This is something that you should look into for you to properly set your expectations, determine if this service is truly apt for your business’s needs, and assess if this service can help you achieve all of your business goals. Generally, dropshipping is an easy way to start a business since it doesn’t require a lot of investment and resources from you. However, because a third party – or in this case, Amazon – handles most of your business operations, you might be earning less. You’ll have to pay for their services, which can lessen the amount of income you’ll earn. You should only use dropshipping if you’re prepared to experience fluctuations in your profits. A successful business knows its products like the back of their hand. This information can be their leverage to create a reputable brand in the market. But since dropshipping will require you to send all of your products to another warehouse, you might not have the chance to know your products or what it does once used. You won’t have any answers once your customers ask about the general information of your products. Aside from saving time in packing and shipping products, your business will also be free from the responsibility of answering customer concerns with a dropshipping business solution. Amazon will handle this, too. This might seem beneficial, but this can be seen as a double-edged sword. You won’t have the opportunity to know what your customers want, what their problems are, or which areas your business should improve on. You’ll be clueless on what your customers think about your business or how your business is doing in the market. Effectively running a business isn’t an easy feat, but there are several services that can help expedite the process. 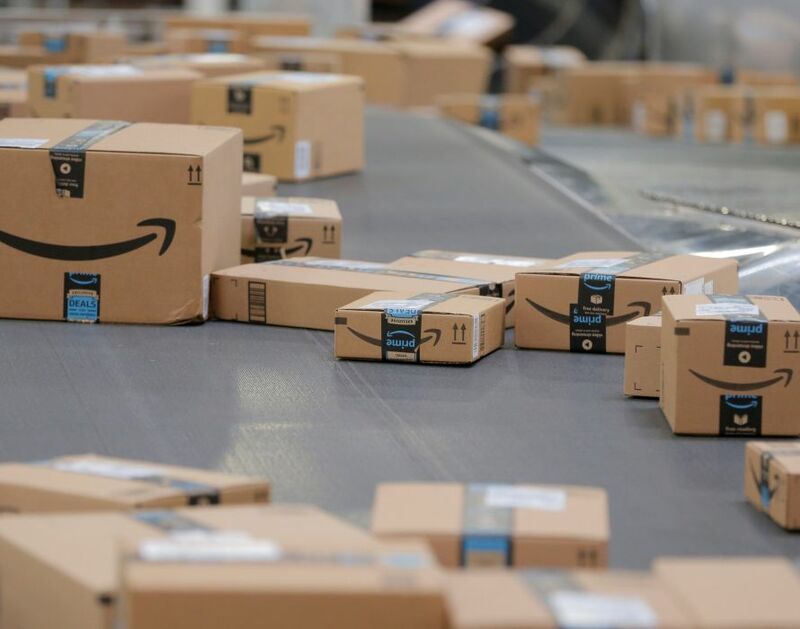 Although Amazon is already a household name, don’t let this become your only deciding factor of whether or not you’ll acquire FBA and its dropshipping business solutions. Look at the bigger picture and weigh the pros and cons first. Paying for this service will entail time and money, so make sure that you’re making a worthy investment for your business success.